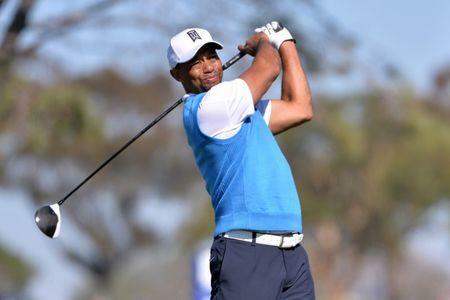 (Reuters) - Tiger Woods was supposed to hold a news conference on Wednesday at the Genesis Open but canceled the event after doctors said the former world number one should limit all activities while he battles back spasms. Woods pulled out of Feb. 16-19 Genesis Open last week but the 14-times major champion was still planning to be at Riviera this week as the tournament's host. "After receiving daily treatment the last several days on his on-going back spasms, Tiger Woods has again been advised by doctors to limit all activities and will not hold a press conference Wednesday. It will not be rescheduled," tournament officials said in a statement. Woods returned to action last December after a 15-month layoff and has played in just three tournaments. He finished 15th out of 18 at the Hero World Challenge, missed the cut at the Farmers Insurance Open and exited the Dubai Desert Classic after one round.